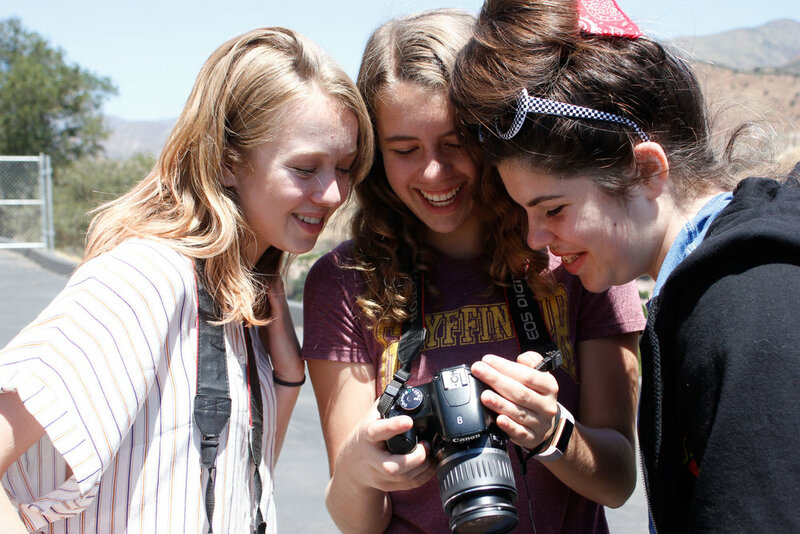 Girls learn extensive photography and film making skills. Highlights include the opportunity to film and direct a music video and learning photo editing skills including Adobe Photo Shop and Final Cut Pro. 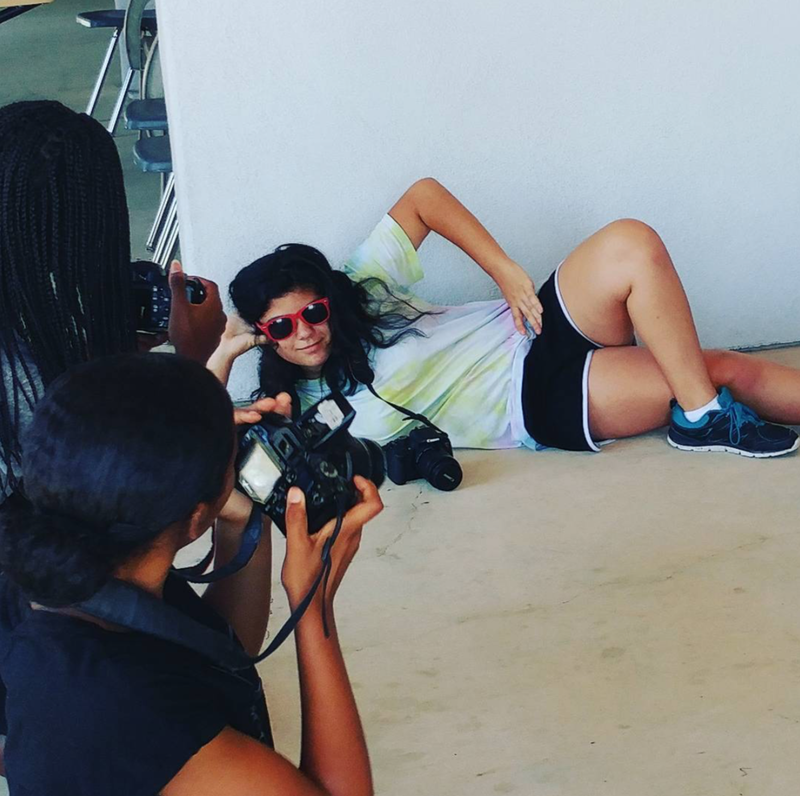 Each student will have an opportunity to have their piece published online and to start building a professional portfolio.While girls who enroll in this program share the campus with the rock camp, it is really a separate experience with separate classrooms, instructors, and workshops. Girls enrolled in this program have the amazing opportunity of being junior photographers for different publications. Each week, campers produce work that is then released online with the publication. 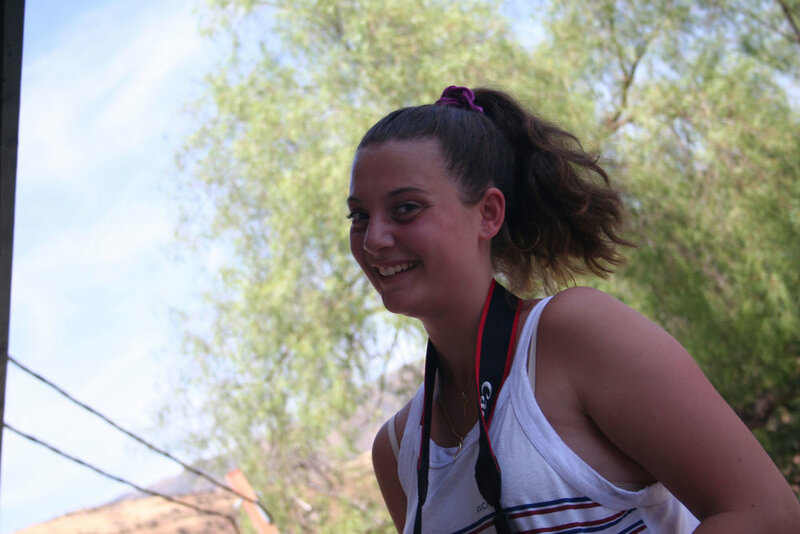 "My daughter had an amazing week at the sleep away camp this week in Ojai. Produced, filmed and edited a professional music video and showcased it for the parents this morning. She had a blast! We'll be back next year." "My daughters have grown so much through this incredible program. They have been coming to Amplify for the past five years and have made some of their very best friends their. I would highly recommend it to any family. "